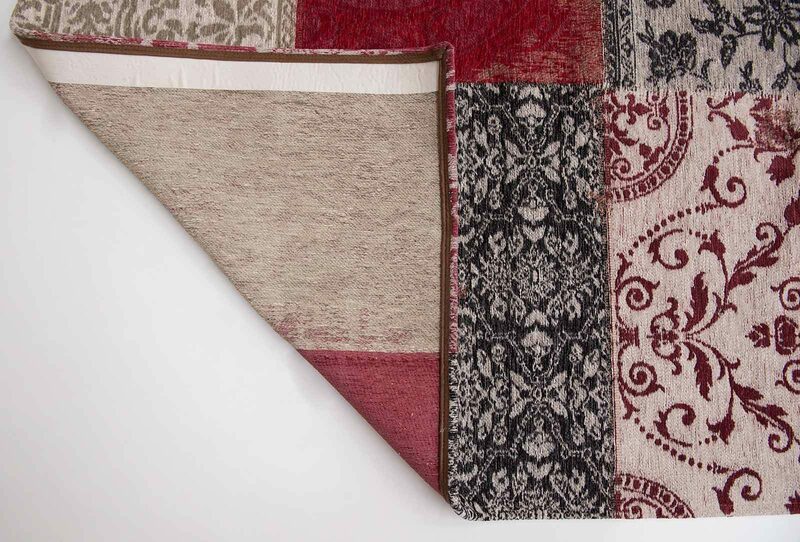 The patchwork rugs by Louis De Poortere are inspired by an eclectic mix of designs from the East, combined with original European archives of the 18th century. 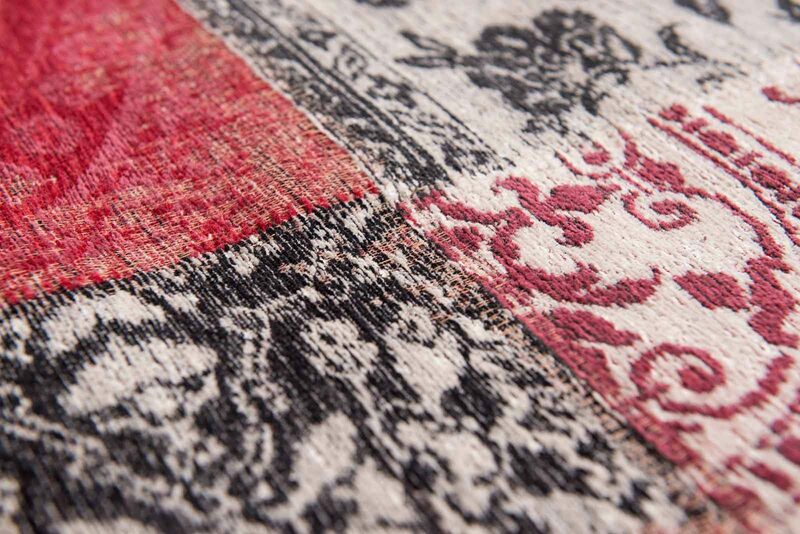 This beautiful combination of design gives a rich flavour of our historic past. 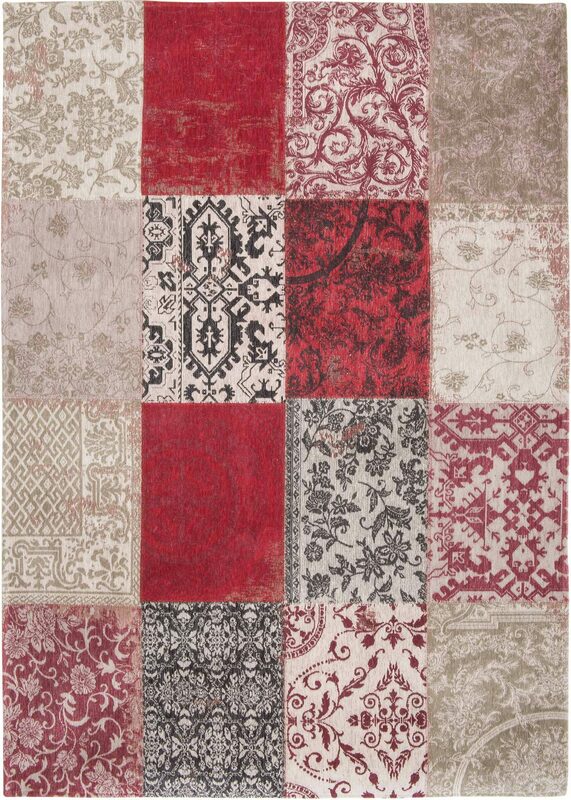 The modern and rustic colours allow these rugs to be teamed with every possible interior style. 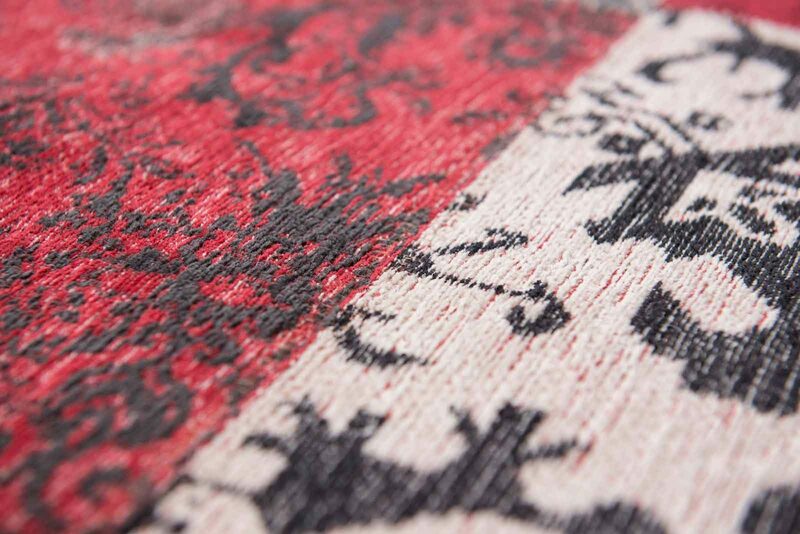 Over a century of skill and craftsmanship is woven into every rug that Louis De Poortere produces. 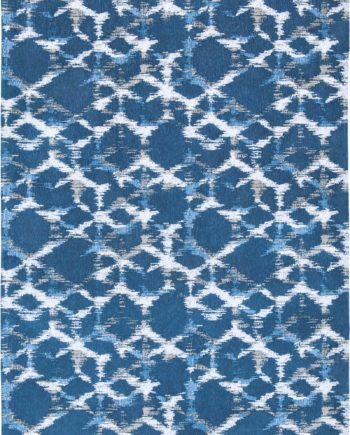 Woven on jacquard Wilton looms in a combination of pure new wool & cotton chenille, each beautiful rug has multiple layers of texture, distressed areas and intricate stitching detail to give a true ‘vintage’ look. 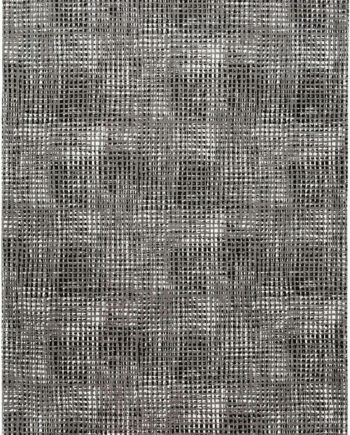 Woven in a fashionable flat weave construction, all the rugs by Louis De Poortere are hand finished with reinforced corners and an anti-slip layer for a secure fit. 2-5 days, 3-5 days when in stock. 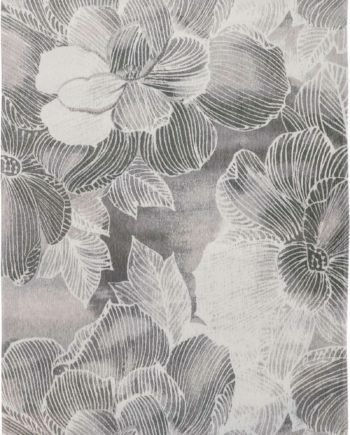 Please consult us for a confirmation of the current delivery time per size.